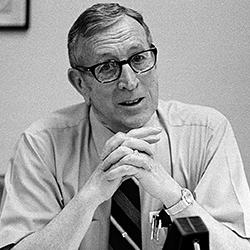 In this special two-part episode, you will hear a very intimate conversation between Tony and the late John Wooden. Though this interview happened nearly 20 years ago, it still resonates today. From their insights on consistency, and integrity, sincerity and class, Tony and John reveal philosophies, beliefs strategies and tools that will help you maximize success and happiness every single day. [14:15] What is a coach? Creating fulfilling relationships – If you want to have a truly magnificent relationship, the kind that is full of joy, passion and ecstasy, you first need to understand the psychology of the six human needs. 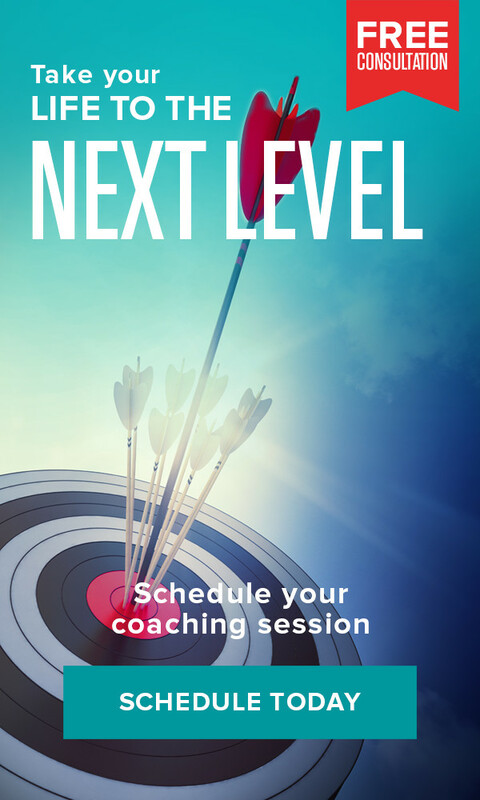 What makes a great coach – A great coach has the ability to lead – to make things happen, maximize resources and inspire – and possesses the skill and talent to influence and guide others towards in a positive way. Presence over presents – By paring down your list and focusing on experiences and creating “magic moments”, you may find that giving your undivided attention, focus and energy to others is exactly what they need.